Welcome to DavidTester.com and to my hometown, Charleston, South Carolina! 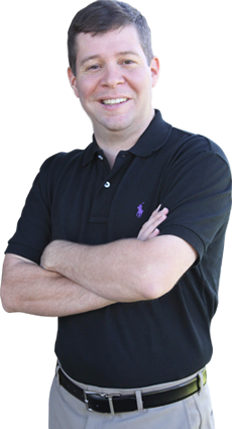 I’m David Tester and I’ve been a Charleston area Realtor® for sixteen years. true sense of what our community is like from the perspective of a Charleston Native who appreciates the uniqueness of the city’s history, culture and people. as one of South Carolina’s first openly Gay Realtor®’s marketing to LGBT clients from day one. marsh vistas; West Ashley, James Island, Johns Island, Mt. Pleasant or North Charleston might be more your style. I look forward to meeting you, and helping you achieve your own special part of Charleston!